There is no need to wait a lifetime to learn how to handle money! 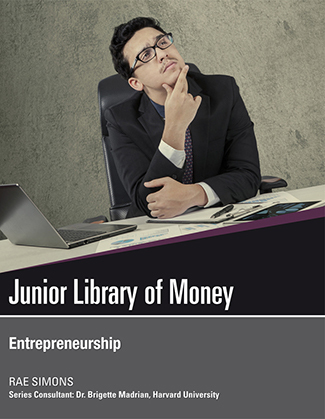 This series teaches young adults the money skills they'll need in the real world. 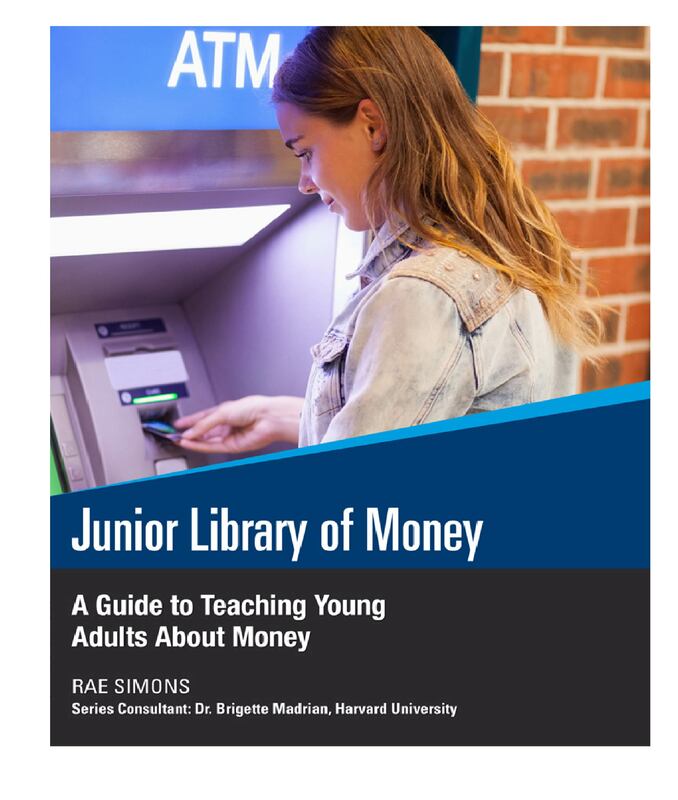 Parents and teachers can help young people understand the complex world of money and finance--and give them a head start in establishing good financial habits. 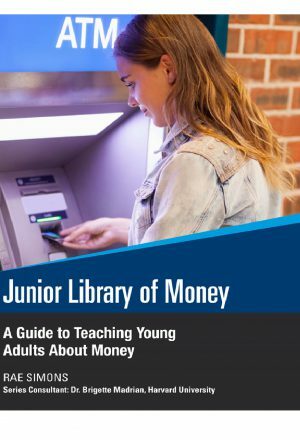 This guide offers parents and educators resources and discussion topics for materials covered in The Junior Library of Money. Money symbolizes everything that people value. Paper bills were originally I.O.U. notes to other people, and these banknotes became official when people realized paper was a lot easier to carry around than a bunch of coins! Paper bills represent the money a government has. If more bills are printed than there is actual money, inflation occurs. The economy is the distribution of goods and services within a country. There are many systems that countries can use to run their economies, including capitalism, communism, and socialism. The United States is a capitalist country. 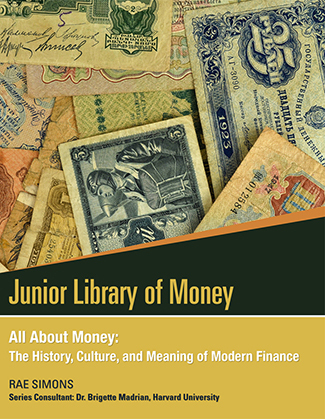 Learn all this and more in All About Money: The History, Culture, and Meaning of Modern Finance. 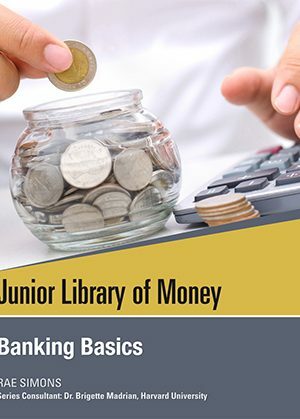 Banks keep your money safe and offer an alternative to carrying piles of money around with you all the time. 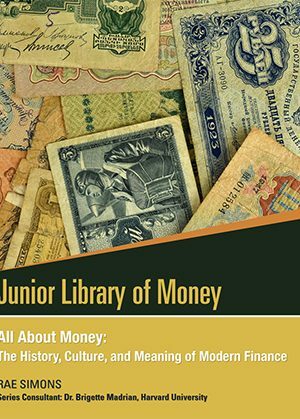 The first banks were religious temples in Greece that let merchants store their money and cash in notes at other temples, instead of carrying around coins. In the United States, the first bank was started by Alexander Hamilton in 1791, but it wasn't until the 1860s that a standardized, national banking system was developed. 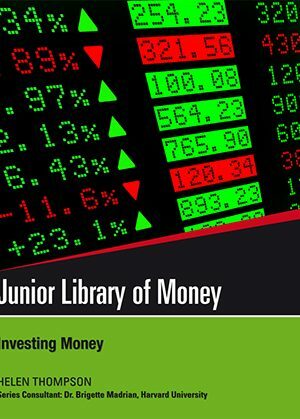 Today, the Federal Reserve (Fed) monitors and regulates all the banks in the country. Checks act like bill notes that allow you to transfer money from one bank account to another. Electronic banking lets you access your account 24 hours a day-not just when the banks are open during business hours. Balancing your checkbook is important to make sure you don't spend money you don't have. While checking accounts give you easy access to money you want to spend almost every day, saving accounts let you save money while earning interest. 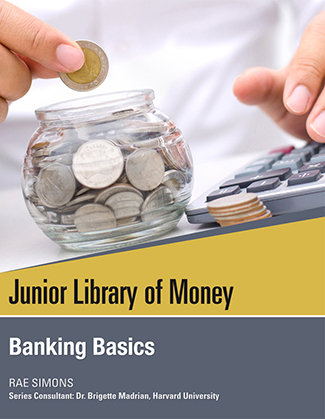 Learn all this and more in Banking Basics. 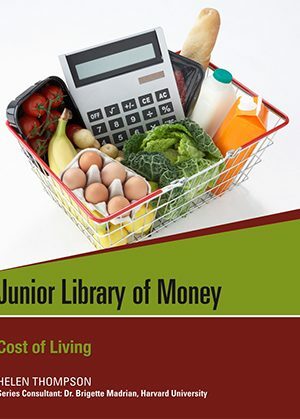 The cost of living is the amount of money a person needs to spend on housing, food, transportation, clothing, and other items that they need to live. The cost of living isn't an exact amount of money, and doesn't mean that's all the money a person needs to live. 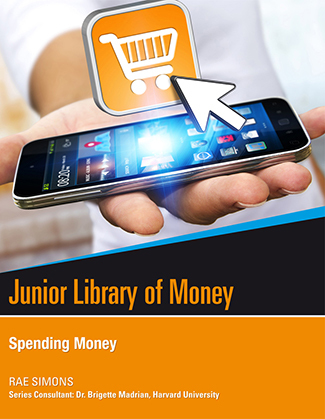 Rather it is a term that refers to the amount of money you spend for the basic requirements of daily life. The cost of living can go up and down based on the conditions in the economy, and depending on where you live. Living in a city typically costs more than living in rural areas, for instance. 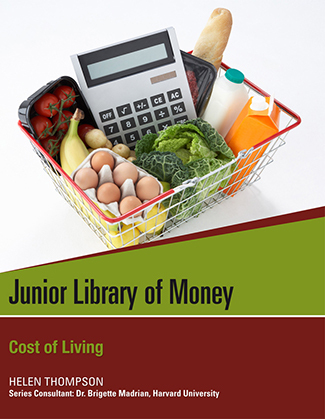 Learn all this and more in Cost of Living. 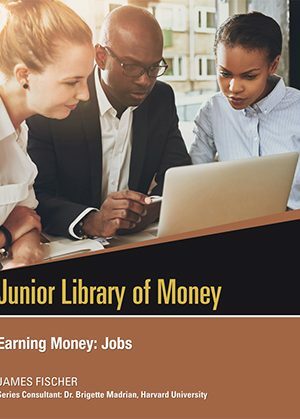 Getting a job can be a great way to earn some money, gain valuable work experience, and get a sense of what you want to do in your future career. Your after-school activities can teach you some of the job skills employers are looking for. These skills will serve you well when applying for your first job. One of the best ways to find a job is by talking to people you know who can help you-use your good connections! At a job interview it's important to make a good impression. Being polite and professional can help show you in the best light possible. Doing your job well and being respectful of others is the best way to impress your employers (as well as your coworkers) and get the most out of your new job. 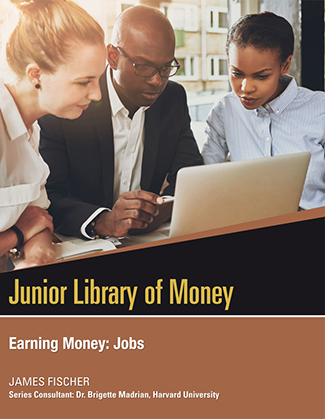 Learn all this and more in Earning Money: Jobs. There are many types of entrepreneurs. Many of them have created successful businesses from scratch. 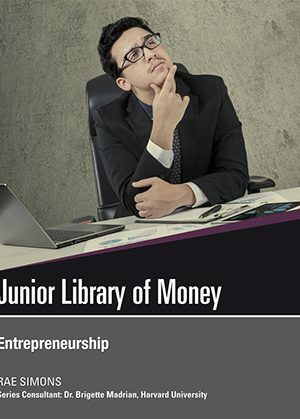 Kids and teens can start their own businesses. You'll have to balance it with school and friends, but if you have an idea you're passionate about, you can work hard to make your business successful. Some of the steps to build a business include coming up with an idea, finding a name, creating a business plan, looking for funding, and marketing your idea. If your business is successful, you can expand it beyond your original concept. Who knows, maybe it'll make you a millionaire! Learn all this and more in Entrepreneurship. Investing can be a great way to have your money work for you. By putting your money into smart investments, you can add to the amount you have without actually having to work for it. Each investment has its own risks and potential rewards. You can potentially make more money on a risky investment, but the chance you take is higher. Lower-risk investments have a better chance of making money, but the rewards are smaller. There are important differences in short- and long-term investment strategies that you should know about. Before you invest your money, it's important that you know you have enough to invest. Saving up enough to invest is key. Learn all this and more in Investing Money. 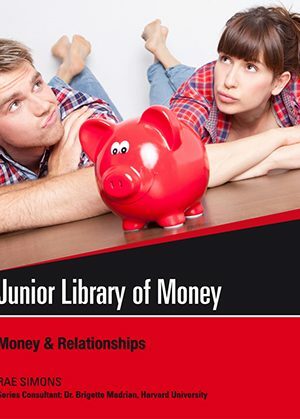 Money can be a source of conflict in almost any relationship, whether with your family, friends, or your girl or boyfriend. Whether you have it or you don't, money can stir a wide range of emotions but it's important not to confuse an emotional issue with a financial one (or vice versa). Discussing money with your parents can be difficult. Remember to stay calm and express yourself as clearly as possible. Making compromises is key to any relationship, especially when it comes to money. Money can make you feel happy, sad, powerful, proud, and both in and out of control, but your money doesn't determine who you are. 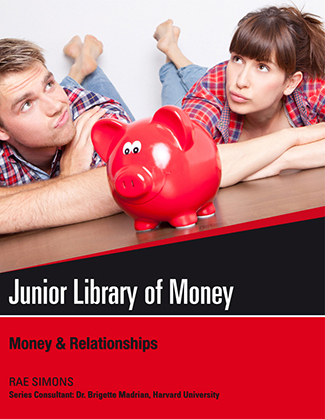 Learn all this and more in Money & Relationships. 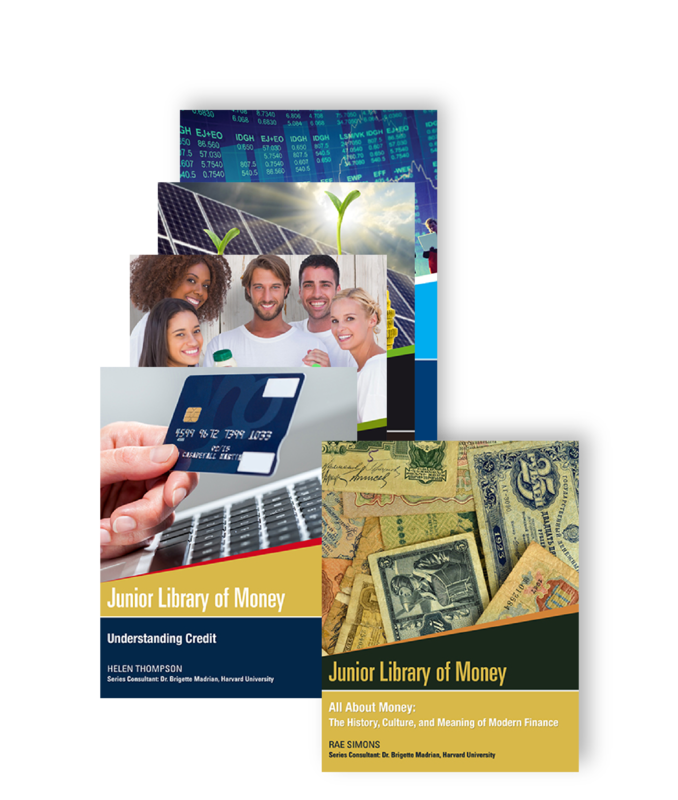 College is a great opportunity to learn more about the world, become a better person, and make more money in the future. There are billions of dollars in financial aid available for students who can't afford college. Financial aid includes merit-based and need-based scholarships, loans, grants, and federal work-study. Getting ready for college takes some work. There are tests to take, applications to send, and lots of choices to make. 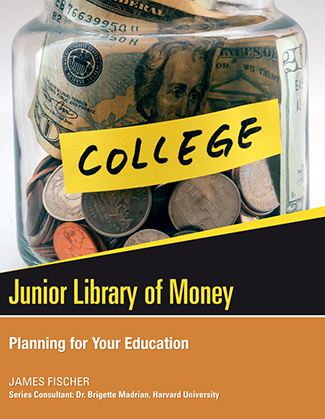 You may have to get creative when saving up for college. 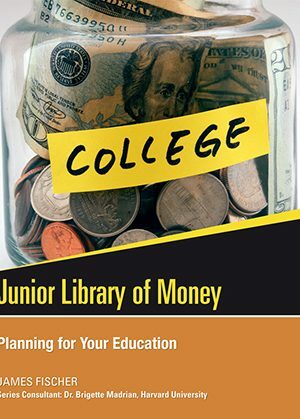 Learn all this and more in Planning for Your Education. When you work for a paycheck or do chores around the house to get an allowance from your parents, you're exchanging the value of your time for money. Thinking of money as the time you spent working to earn it can help you understand the value of your time, your money, and the things you buy with it. All it takes to make a smart spending decision is to stop and think about the item you're buying. 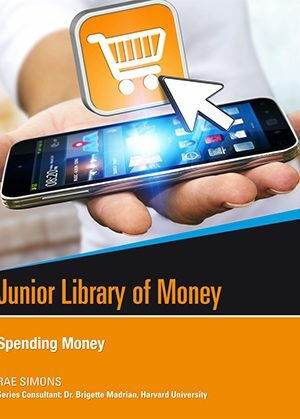 Advertising, buying things impulsively, shopping for entertainment, shopping at the last-minute, and shopping at the mall can all lead you to make unwise spending decisions. Whether you're using cash, credit, or checks to pay for the items you buy, each form of money has its own benefits and drawbacks. Living sustainably means making sure you and the rest of the world have enough resources to live comfortably in the future. 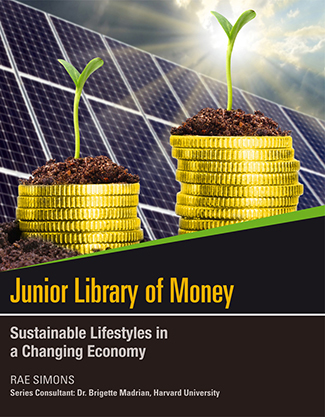 Sustainable living is good for the environment and your wallet. One of the most important steps toward sustainability is figuring out what you really need and not just what you want. To live sustainably you need to beware of advertising and impulse buying, which makes you purchase things you don't really need or want. You can start living more sustainably right now. 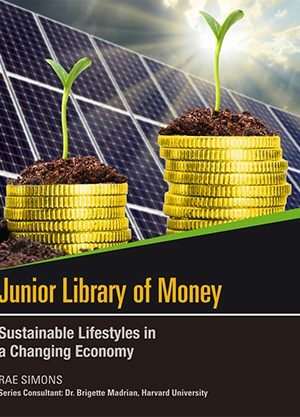 Learn all this and more in Sustainable Lifestyles in a Changing Economy. 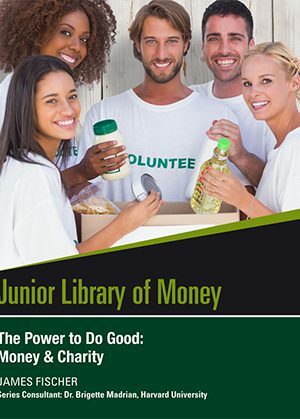 Everyone can afford to donate something, whether it's money, volunteer time, or used goods. Helping others, including giving donations to charities, makes people happy. There are thousands of different charities you can donate to. Finding the right charity to support, one that's working on issues you really care about, can be very satisfying. Giving to charity makes you feel good about yourself, and helps change the world! 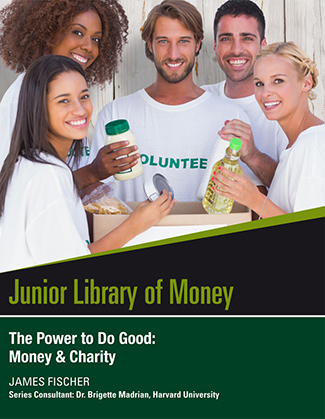 Learn all this and more in The Power to Do Good: Money & Charity. Credit is essentially borrowed money. 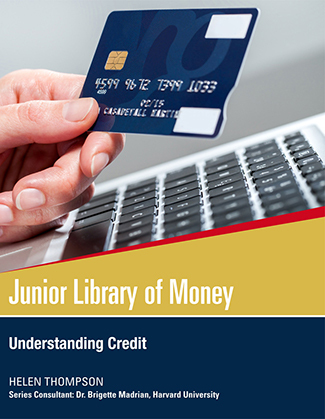 When you use a credit card or take out a loan, you are agreeing that you will borrow money now and pay it back later. In addition to helping you make larger purchases, you need to use credit in order to build up a credit history. In order to establish a good credit history, you'll need to make sure to pay your rent and bills on time, and keep your debts low. Paying off your debts is the best way to maintain good credit. 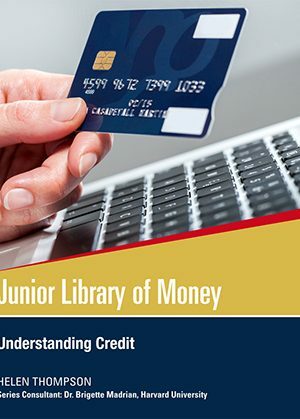 If you have poor credit, you'll have a harder time borrowing money. Having poor credit can limit the choices you can make in your life. 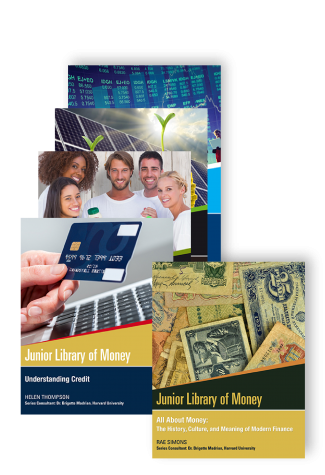 Learn all this and more in Understanding Credit. 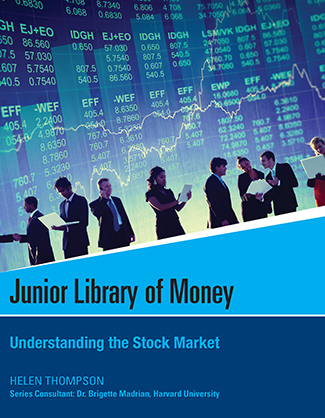 The stock market refers to how pieces of various companies are bought and sold. 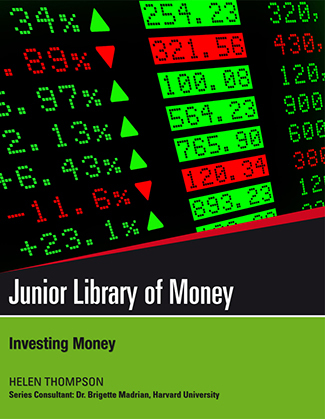 Investing money means to make money from your money. A share is a piece of the company that you can buy. A corporation is any business that splits itself into different shares. In many ways, it has the same legal rights as a person. The Dow Jones Industrial Average is a measure of how thirty large stocks are doing. It serves as a measure for the strength of the rest of the stock market. A bull-market means a time when the stock market is doing well and the values of shares are high, while a bear-market is the opposite. The stock market and the economy are connected; when one is doing well, so is the other. 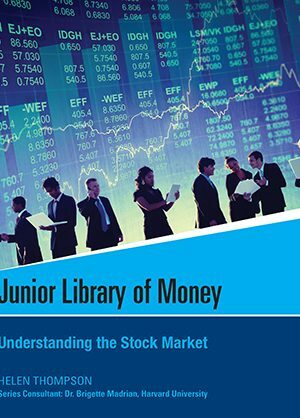 Learn all this and more in Understanding the Stock Market.